There’s a new “privacy browser” marketed at Android users who prefer to keep their web browsing habits hidden from advertising firms. But people who use Ghostery, which is available for free on Google Play and Amazon’s App Store, could still end up having information derived from their web habits packaged and sold. 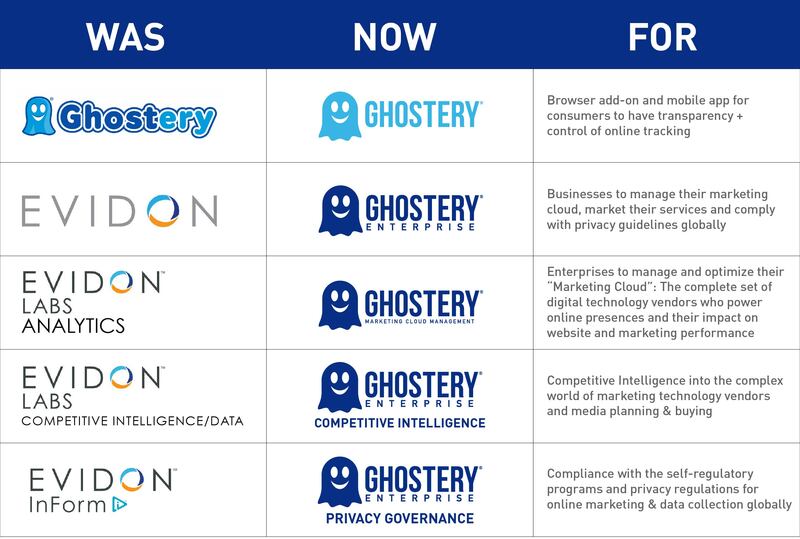 The key difference between Ghostery and other mobile browsers like [company]Google[/company] Chrome is that Ghostery makes it easy to see which third-party cookies are collecting data about your web habits. By blocking individual third-party trackers — for instance, DoubleClick’s ad exchange — Ghostery can effectively work as an ad blocker. The mobile browser basically replicates Ghostery’s browser plug-ins for desktop browsers, like Chrome and Firefox. The actual mobile browser is based on Android WebView, so it should have similar performance to Google Chrome on Android. Many of the loudest voices publicly opposed to third-party cookie tracking are nonprofits, like Mozilla (which makes the Firefox browser) and the Electronic Frontier Foundation (which makes the Privacy Badger plugin). But Ghostery is a for-profit enterprise that needs to make money. In 2013, Tom Simonite wrote in the MIT Technology Review that Ghostery, or its parent company formerly called Evidon, is an advertising technology company that sells products to online marketers and companies like credit score repository Equifax. One product in particular is called Ghostrank, which is a database of tracking companies. 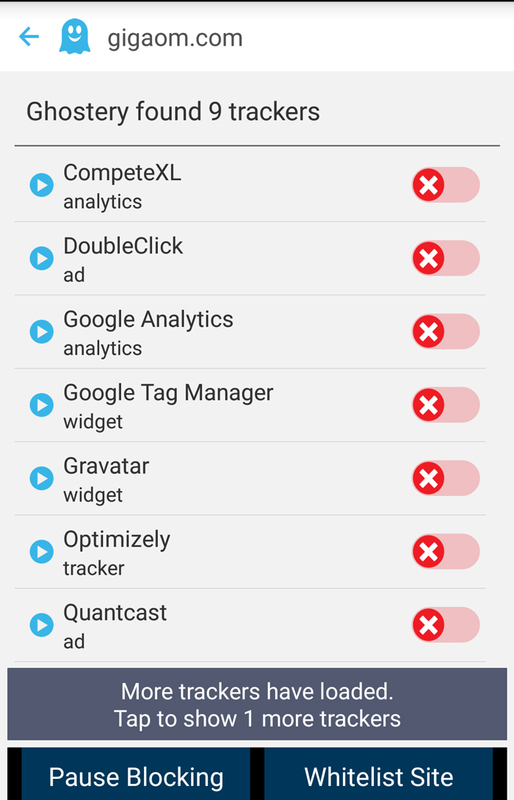 It turns out that Ghostery collects information about third-party trackers while people use its plugins and apps and eventually packages that information in a way that can be sold to interested businesses. Yes: Ghostery uses data collected from its users to pay its bills. But in its defense, contributing data to Ghostrank is clearly opt-out and fairly above-board: The first screen you’re presented with is an opportunity to opt in. But the initial description of Ghostrank is vague, which doesn’t square well with Ghostery’s constant reassurances that the company is based around transparency. There isn’t an established business model for firms to sell privacy and privacy tools directly to consumers. Even nonprofits like Mozilla make their money from Google, and more recently, [company]Yahoo[/company], both of which have extensive advertising departments (though Mozilla was recently able to extract a pledge to honor Do Not Track standards from Yahoo.) Ghostery, the new Android “privacy browser,” is ultimately no different from Google’s Chrome in that you — your data — are its product, not its primary customer.